You’re moving to a different home. Sounds nice, right? Except for themoving part. Before you can celebrate moving to your new home, first you’ll need to pack all your stuff into boxes. That’ll take days. Then you have to lug those boxes into a giant truck. And let’s not forget the furniture you’ll have to carry, as well. Then you drive the truck to a storage unit — since you can’t move everything into your new place all at once. You unload half the truck there and then head to your new place, where it’s time to unload the rest. You know you can’t finish the move by yourself, and you think you don’t have the budget to hire packers and movers. What can you do? Don’t ask your friend with a pickup truck for help. That friend gets asked for help all the time. Ask a friend who hasn’t already helped a half-dozen people move this year. Don’t ask for help every year, if you’re a frequent mover. Once is fine; twice is pushing it; three strikes and you’re out. Don’t expect your friends to pack items into boxes. You need to be the one who empties out drawers and packs the contents of your nightstand. Your stuff should be ready to go when they arrive. Do buy your friends lunch, dinner and drinks. It’s the least you can do. Pick up the tab for their food and drinks during any meals they work through – plus one more meal at the end. Do have the truck prepared and ready when your friends show up. Don’t make them wait around, wasting precious weekend hours. Do return the favor! If you ask for help with your move, you’re on the hook if those friends need help with their move. Staying organized will make the process go smoother. Place the heavier items by the door first, followed by successively less heavy items. That way, when you go to load the truck, you won’t have to walk as far with the heavy boxes. There’s a second benefit to this strategy, as well: You simply start unpacking the truck with the boxes closest to the door. As you start moving further into your house, you’ll know that those lighter items are okay to get placed on top, without crushing your other items. You may think that hiring help isn’t a possibility, but an online moving company could be within your budget. Simple Moving Labor (SML), for example, offers full-service moving, help to load a rental truck, or relocation services at really competitive prices. If you live within a 100-mile radius of New York City, check out the Zootlyapp. 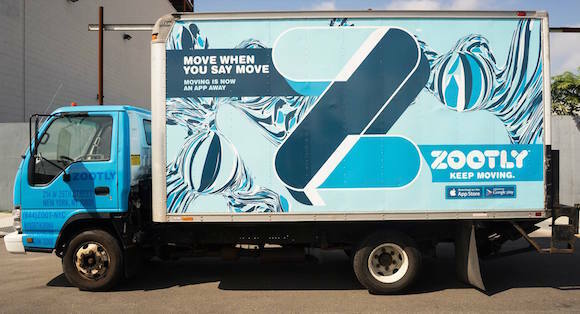 This moving services app lets you “locate a move moving truck near you, book it, and get your stuff from point A to point B with minimal fuss.”Ghostruck and Bellhops are two other online moving services to help get the job done. If you’re hiring labor by the hour, stay organized to help the movers get in and out. If you don’t have the help of professional packers, staying organized will reduce the headaches when you reach your destination. “Label all boxes that correspond with each room and empty all drawers, nightstands, and dressers ahead of time. Be sure to keep your essential items, like toiletries and prescriptions, in a clear and labeled bag for easy access,” said Rudy Callegari, co-founder of Zootly. 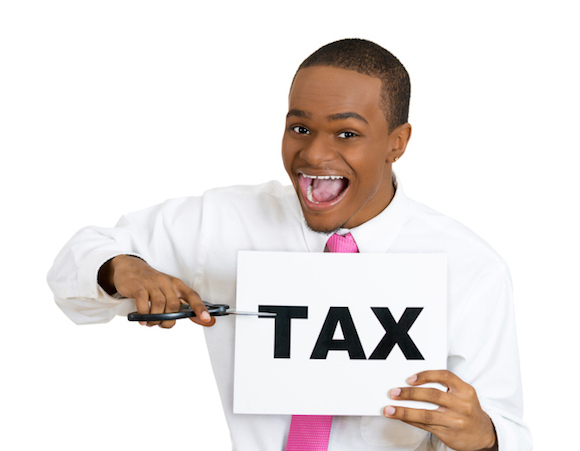 Did you know that you can write your move off on taxes? If you’re moving for your job, you may meet the IRS criteria to write-off your moving expenses as a qualifying tax deduction. Keep track of all of your moving expenses, from the boxes to the tape to the moving truck, and keep your receipts. Log your expenses into the IRS Form 3903 so you have it ready to go when it’s time to file your taxes.